I’m a jackfruit newbie. I have only ever eaten it from a tin (organic of course). When the local grower gets a green one my colleague Metche Legaspi who is from the Philippines will show me how to cut and cook them but until then it will be the tinned variety I use. I personally don’t make it for myself but have found myself cooking it for catering events. The last time was making San Choy Bow for two hundred and seventy people. That was a lot of jackfruit. We separated the fleshy bits from the core and then I made a massive curry with the cores. It was interesting as even the cores as they cooked had some of the fleshy bits left making the curry have lots of texture. As we were making the San Choy Bow one of the women who was helping out in the kitchen told us about a wonderful jackfruit curry she had eaten in Sri Lanka. With that stored in my head I decided to make a Sri Lankan style curry after the retreat catering. Here is the recipe I made. Note if you are on a low fod map diet or not doing onion or garlic omit it altogether or use the green tips of spring onions and garlic oil instead. You can make a milder curry by cutting the curry powder down if you prefer. For the garnish, cook the onion, garlic, curry leaves and mustard seeds in the oil until the onion starts to caramelise a little. Will take around 5 minutes. Set the garnish aside and use the pan to put in a further 1 tbsp of oil. Add the onion, garlic, mustard seeds, curry leaves, lemon grass and cinnamon quill and cook for 5 minutes or so. If the oil has soaked up too much add the tomatoes as that way you will get more liquid without having to add more oil. Add the salt, start with a level tsp, pepper, cayenne, curry powder and tumeric and cook for 5 minutes. You can add a splash of water if needed. Next add the green beans and cook for a few minutes then add the coconut cream and jackfruit and simmer for 15 minutes or until the beans are fully cooked and the jackfruit has taken up the flavour of the curry. Serve in a bowl with the onion garlic garnish on top. People are doing great things after completing the vegan foundation cooking course. 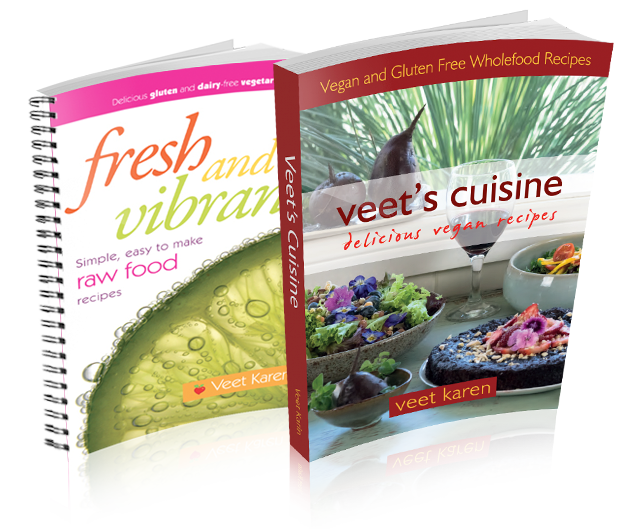 I get emails every week from people who have completed the three day vegan foundation course saying how much it has changed their lives in the kitchen. How inspired they feel to cook, how they have more enthusiasm for cooking and how they are enjoying being creative in the kitchen. Some have revamped their kitchens, some have kept things small and are just trying one new recipe a week and have only gone out and bought a few provisions. Some have bought new knives and blenders. Some people have started entertaining friends when in the past they never invited people over for fear of not being able to cook a good meal. One person after just completing the foundation course did some catering for his daughter’s film shoot, another catered on a four day retreat, another made bliss balls for a charity event, another added more vegan food to her market stall, another opened up a café, another has created her own plant based cheese shop. The vegan foundation course is for everyone, for those who have never ever cooked before, for those who have a passion for cooking, for those who have no idea about how to cook vegan food, for those who have been vegan for years, for those who are trained chefs, for those who want to cook for their loved ones and more importantly just for themselves. The vegan foundation course is also for those who want to go on and do the full vegan chef training. Whatever the reason you come for, the foundation course will give you a lot of gems to take away with you. It is the course I wish had been available to me 34 years ago. There is a payment plan for 2019. To secure your place in a course you need to pay $500 up front and then two installments of $253.25 the first paid 2 months after the course you attend and the second 4 months after the course you attend. I look forward to working with you in the kitchen. The next foundation course is on the 28th to 30th of March.